Welcome to my website, digital resume and hub to some of my social networks. I'm Fredrik Ekman, 32 years old. From 2014 and ownards, this domain will serve you with my English profile and contact info. Please Add Me on LinkedIn and/or Follow Me on Twitter. Responsible for marketing, communications and advertising. Event planning and project manager. Marketing Researcher, especially social media. Project @ Sveriges Radio & SSE (2011). Project @ VINNOVA & SSE (2009). First full-time position after comprehensive school. 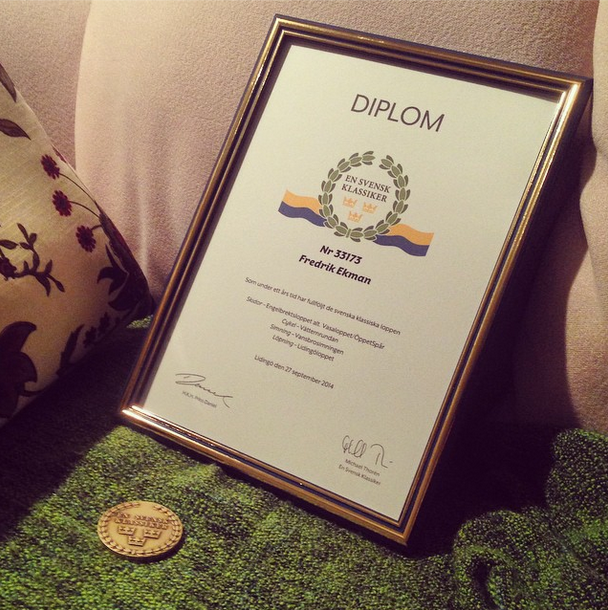 Completed "En Svensk Klassiker" in 2014. Project Manager, Elitloppet 2014. Click to see video. Blogger promoting "Sommartravet" with Magnus "Gricksson" Eriksson. Click to see video.